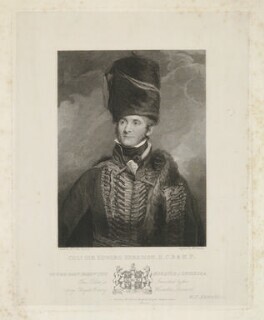 Edward Kerrison entered the Army in 1796 and three years later saw active service in the Dutch Helder expedition. 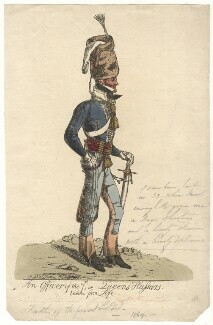 He rose swiftly through the ranks and by 1805 had become a lieutenant-colonel. 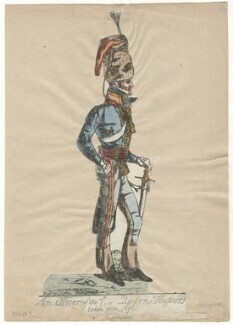 In 1808, Kerrison was sent to Spain where he participated in the Peninsular War. 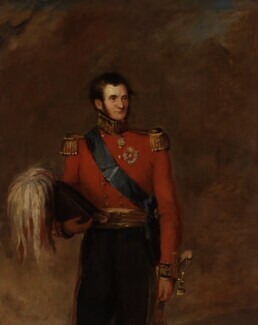 He was highly commended by Wellington and was promoted to Brevet Colonel. 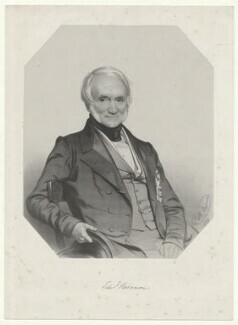 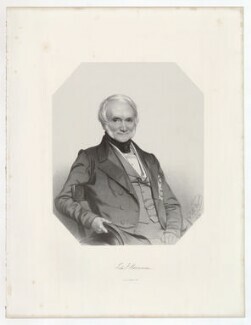 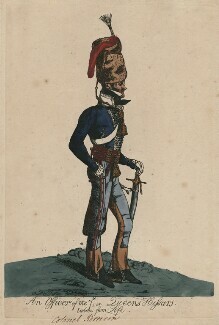 Kerrison served in the 1815 campaign against Napoleon and took part in the occupation of Paris. 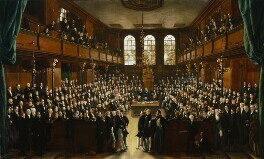 He entered Parliament as an MP in 1808 where he remained until his death.